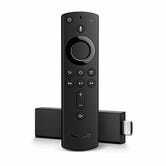 Amazon has quietly come out with a pretty exciting lineup of Fire TV streaming gadgets over the past few months, and they all just went on sale for Black Friday. You can get a regular Fire TV Stick for $25, but it’s almost definitely worth spending $10 more to get the new version, which supports 4K, HDR, and Dolby Atmos audio. 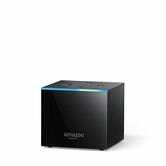 Moving up the line, the Fire TV Cube is essentially a Fire TV 4K with an Echo Dot built in, allowing you to control your TV with your voice, totally hands-free. It’s also on sale for $60, or half its original price. 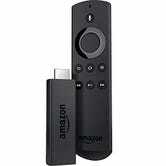 But perhaps the most interesting device here is the new Fire TV Recast. This DVR is designed explicitly for cord cutters, and works with any OTA antenna. 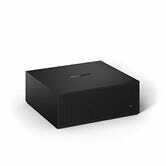 Rather than plugging straight into your TV, it broadcasts live or recorded shows over Wi-Fi to your Fire TV, an Amazon Echo Show, or any iOS or Android device, no matter where you are in the world. 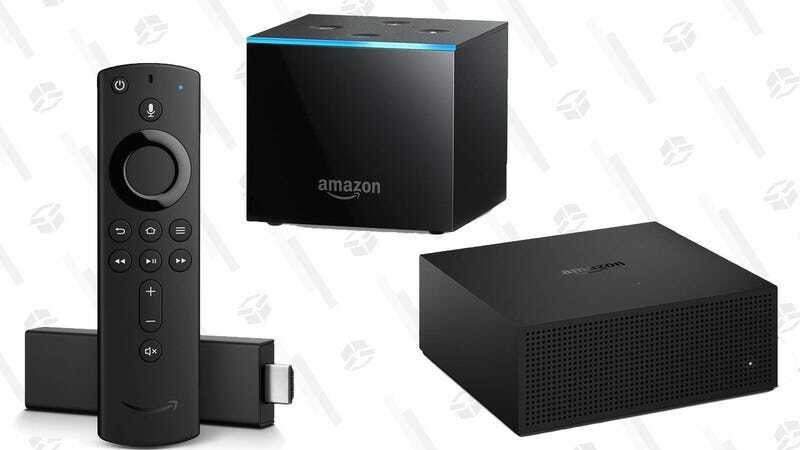 Both the two-tuner 500GB and four-tuner 1TB models are on sale for the first time ever, and you can also save by buying a bundle that includes a Fire TV Stick 4K and an antenna.